Make every onion count and leave nothing to waste. Why choose TrueSort™ for onion grading? 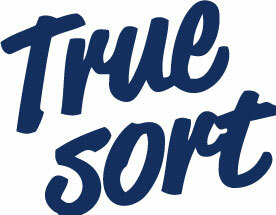 TrueSort™ software is fast and accurate and enables you to sort onions at a speed of 12 units per second per lane. While yielding high productivity and accuracy, it will allow you to open new markets and get premium prices for your product. Our technology is designed to reduce packing costs and making your packhouse more efficient. Choose Ellips, and we will revolutionize your business. Our internal quality system detects internal rot (core, ring and neck) of yellow, red and white onions, along with other internal characteristics including early stage sprouting. Ellips TrueSort™ electronics is a user friendly system that can quickly modify grading programs to address specific issues or customer requirements. Our system enables higher quality products on a consistent basis. 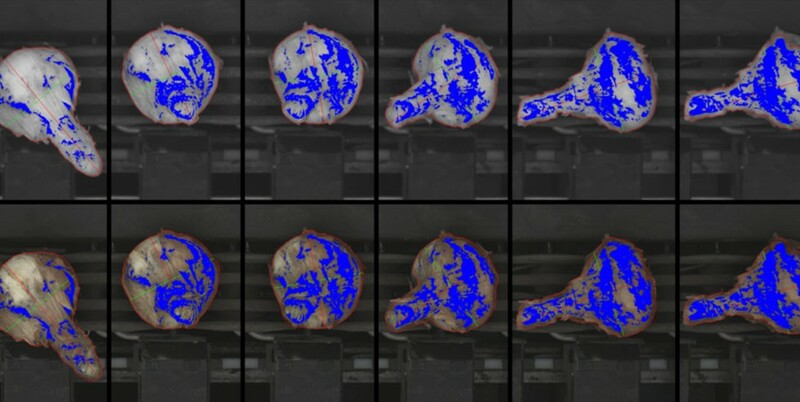 TrueSort™allows customers to quickly establish “variety specific” grading parameters that provide consistent detection of the most prevalent external defects. Our software succesfully detects balding, sour skin, external rot, black mold, sprouting, misshapen/doubles and mechanical damage. Once the defects are identified, our grading software sorts the onions into various grades (i.e., premium, second, peeler, cull, etc.). 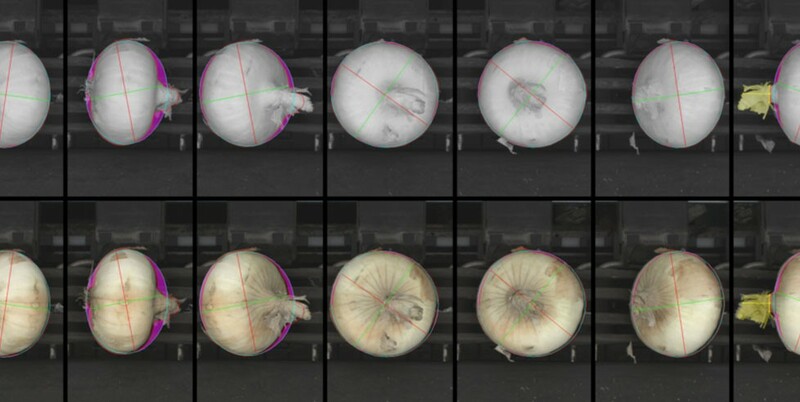 Based on live feedback from the cameras our system is capable of determining the colour on which you want to grade the onion (and to detect bald onions). By rotating the product under the camera it is possible to combine consecutive images of one camera or images from multiple cameras at various angles in order to receive as much information as possible. Ultrafine colour separations are obtained through our TrueSort™ intuitive software that enables operators to quickly create or modify colour spectra. 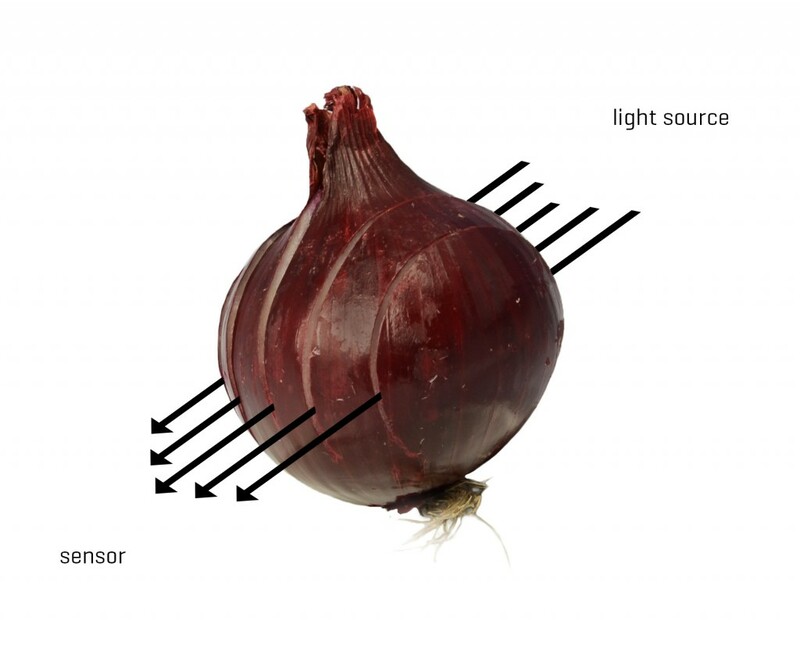 Our size module is able to determine properties of the onion and to detect loose skins which can still be sticking to the product. The measurements are more reliable by looking at the product from various angles. 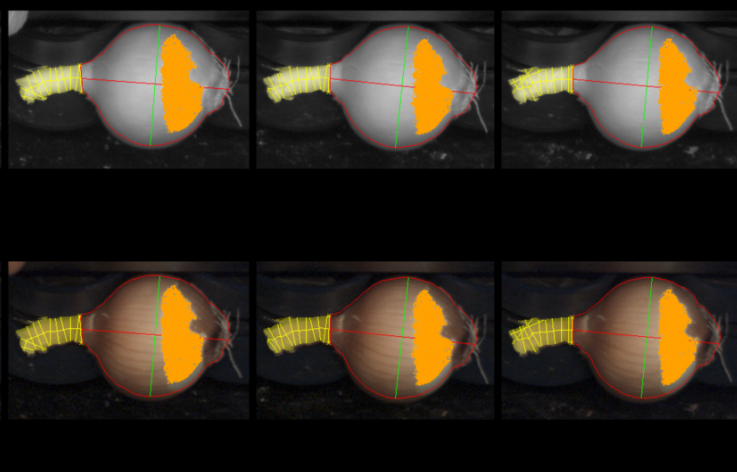 Hence the onion is rotated under the camera and 10 images are taken of each product. This permits you to calculate the diameter (with an accuracy of 0.1mm), length and surface area. The weight of every single onion can be measured on a cup system or roller system with a built-in weighing system. 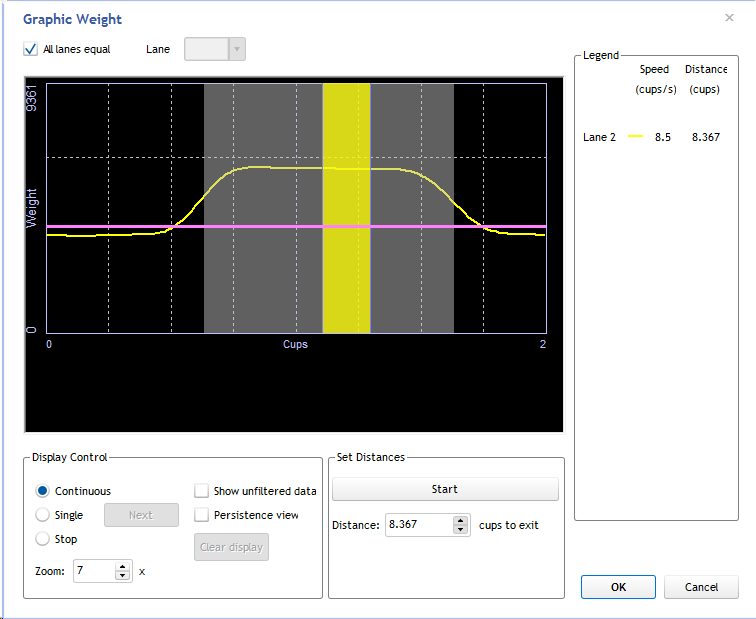 Accurate weighting (+/- 1 gram) is possible, even at high speed (up to 10 cups/second). The system automatically takes into account factors such as temperature differences and dust accumulation throughout the day. Grading with an Ellips equipped system ensures each onion to end up at the right place. Quality guarantees will help you opening new markets and customer satisfaction is improved with on-time delivery of products.